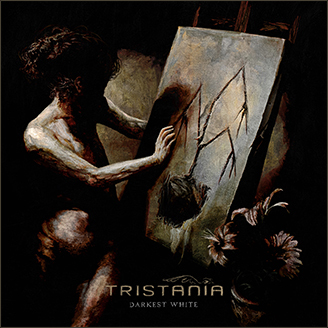 The Rubicon release party in Stavanger on September 25th will host a range of special happenings for Tristania’s loyal fans. Østen Bergøy will appear on his maybe last show with the band, and violin virtuos Pete Johansen is joining the band on stage for the first time. If you want to attend the show, write an e-mail marked “Rubicon release party” to webteam@tristania.com, containing your full name(s), address and country, and whether you will attend the meet and greet on the Friday rehearsal. All in all, things are looking really good. There’s a lot of interest in the release party both locally and from abroad, and the band is really looking forward to this special evening! This entry was posted in News and tagged fans, release party, rubicon, treats, tristania. Bookmark the permalink. god, or whoever in its place, knows how much i want to attend this event… but unfortunately i can’t. please, record it, both the gig and the happenings backstage, maybe for a later release on dvd! I wish the best to you guys!